Statesville, North Carolina (February 4, 2019) – While many are simply trying to stay cozy indoors in response to the latest winter wrath, one driver is working hard in his Midland, Virginia shop in order to have a pair of machines ready to commence with 2019’s racing campaign. 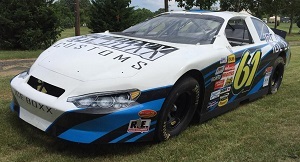 JJ Pack is not only preparing a Super Cup Stock Car Series ride for the opening event at Dominion Raceway on Saturday, April 28, but is also eyeing a return to the Daytona International Speedway for a bid at the first race of the ARCA Racing Series season. 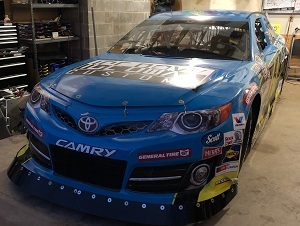 While the general nature of each stock car could be seen as similar to the casual eye, the specifics are night and day between a car being readied for a 2.5-mile superspeedway and one being set up for a short track. 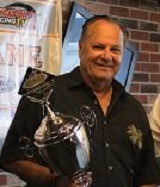 Pack has made a handful of previous ARCA appearances, including at the World Center of Racing. 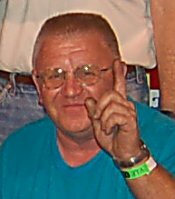 A solid outing a few years back was suddenly halted when a punctured fuel line resulted in the car he was competing in briefly erupting in fire on the backstretch. The veteran driver simply hopes this February foray is a clean and enjoyable one, despite going up against multiple high-dollar teams with NASCAR connections. 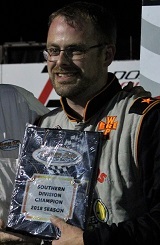 Following Florida Speedweeks, the focus shifts to the SCSCS schedule. 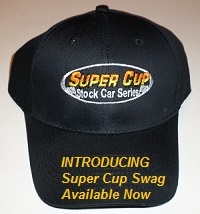 Pack will be introducing a new car to competition compared to his past endeavors. Altogether, the JP Racing operation is a family effort at the shop. Pack, his wife Heather, and his father are putting in the vast majority of work on any given day. 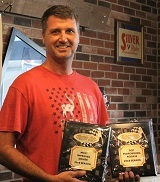 Before the SCSCS season officially gets underway, he and his wife are awaiting another arrival, a baby boy in April. When asked about his goals for 2019, Pack commented first about keeping a more level head leading into and throughout this year. Two facilities Pack mentioned about looking forward to are each places that he has knowledge, one of them being his home track in which he has contended for victory before. “I would like to walk away with a win at Dominion,” Pack stated. 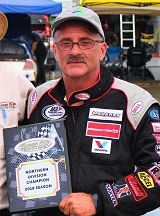 The first appearance for the series at Salem Speedway excites the driver with five career SCSCS wins and four career poles because of his prior experience at the Indiana track, including a 10th place finish in a Pro Cup race a number of years ago, but also because he feels it will help elevate the overall competition even higher for the series. 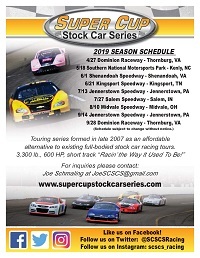 Pack and his peers are inching closer toward track time in 2019 and fans can stay posted with a variety of content at www.supercupstockcarseries.com, Facebook (search Super Cup Stock Car Series), Twitter (@SCSCSRacing), and Instagram (SCSCS_Racing).